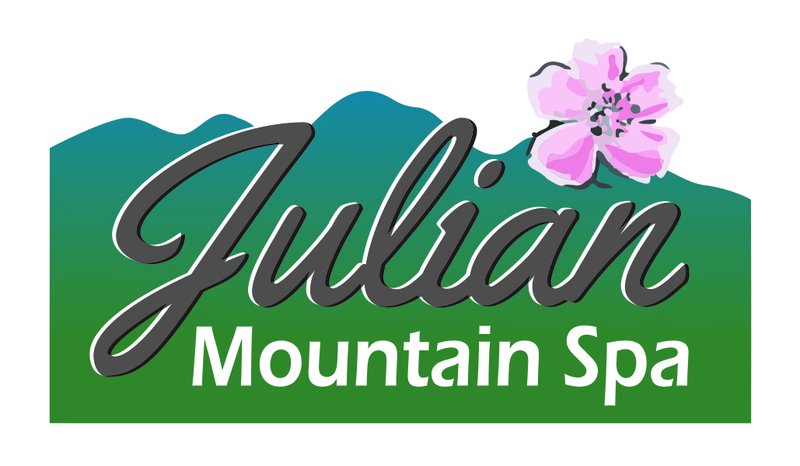 We offer Traditional Chinese Medicine acupuncture treatments, cupping, gua-sha and herbal consultations. 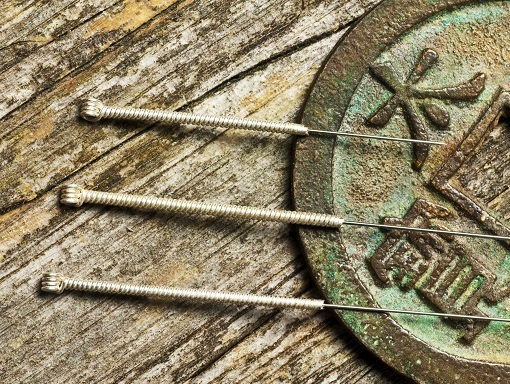 Acupuncture is an ancient healing system dating back more than 2,500 years. It is based on a premise that there are more than 2,000 acupuncture points in the human body, which are connected by bioenergetic pathways known as meridians. According to Traditional Chinese Medicine, it is through these pathways that Qi, or energy, flows, and when the pathway is blocked the disruptions can lead to imbalances and chronic disease. By stimulating the acupuncture points the circulation of energy is restored and the body and the mind returns to balance. More than 3 million Americans receive acupuncture each year, and this number is steadily increasing. Acupuncture has been proven beneficial for the multitude of health concerns: chronic and acute pain, auto-immune disorders, high blood pressure, fibromyalgia, depression and the list goes on. The acupuncture treatment might include moxibustion (form of heat therapy), gua-sha (light scraping), cupping, some massage and electrical stimulation of the acupuncture point, in addition to needling the point. Acupuncture is a practice rooted in Traditional Chinese Medicine that uses stimulation of very specific points on the body to promote balance and healing. Traditionally, a very fine needle is inserted and manipulated to increase the flow of qi and blood through the area increasing circulation and promoting healing. Other methods can be used to stimulate acupuncture points, such as electrical stimulation, or certain massage techniques. 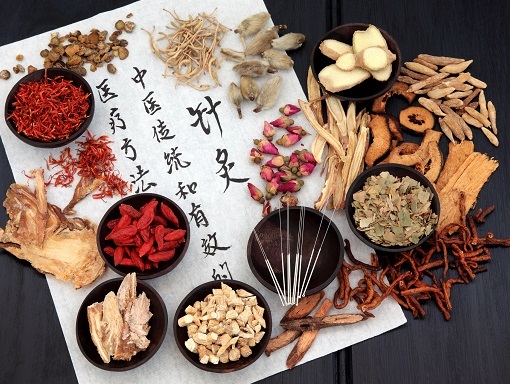 Chinese medicine uses and array of herbs, flowers, roots, minerals and even some animals to create custom formulas designed specifically to treat you!